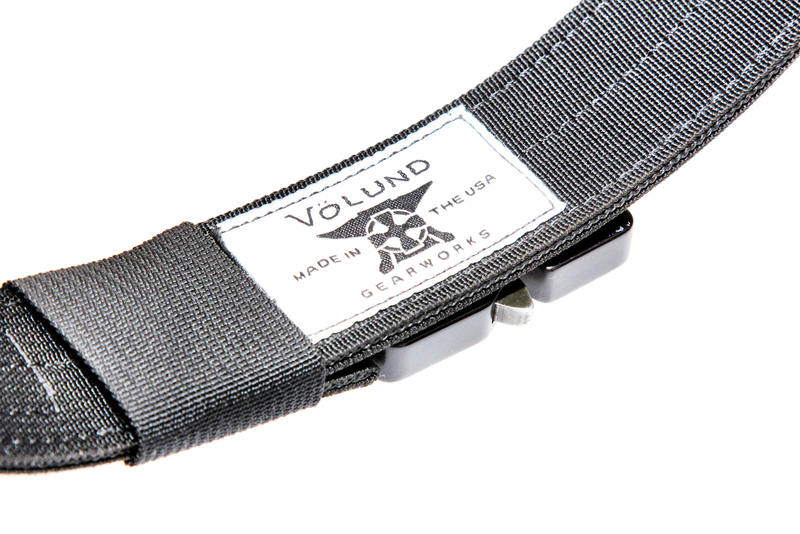 Per the VolundGearWorks website, this is a 1.5 inch width belt with "stiff scuba webbing sandwiched between two layers of flat webbing." I purchased this belt direct from Volund for $50, I have owned the belt for a little more than 6 months, of that I EDC'd the belt roughly 5 months. The logo above says it is made in the USA, which is important since like many others I want to support American manufacturing and small businesses. The cobra buckle is stamped "Made in Austria" which I can accept since I do carry a Glock.